Let me INSPIRE you to Your Best Year Ever! Sign up for your daily email of encouragement. 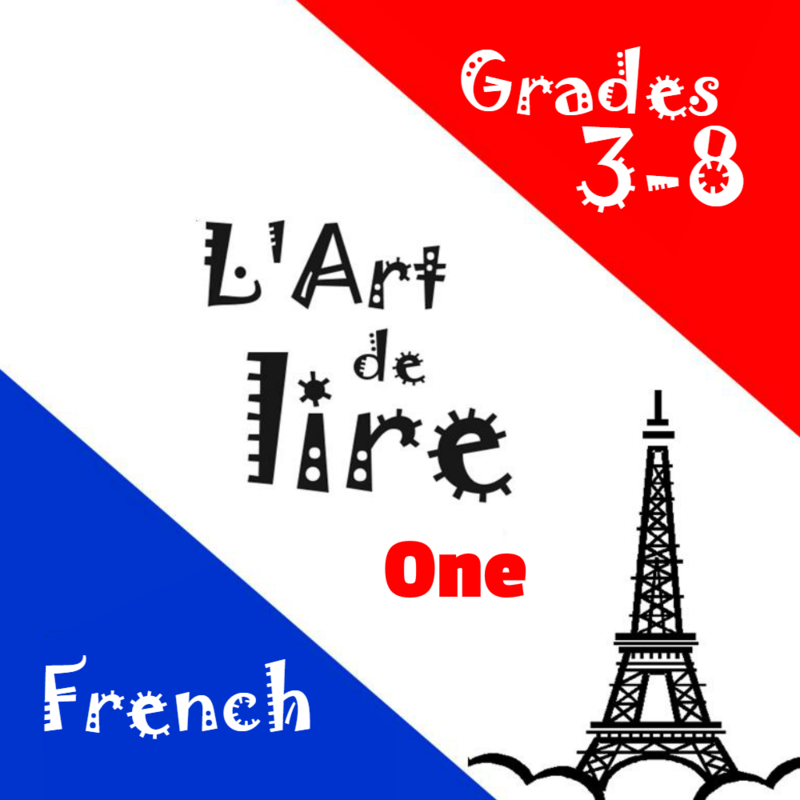 The six levels of L’Art de lire correspond roughly to the curriculum guidelines for Grades 4-8 Core French in Ontario, Canada, for schools that start formal French studies in Grade Four. 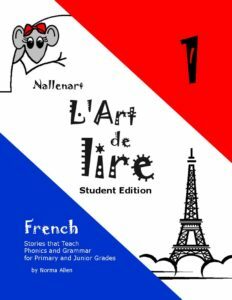 At each level, students learn to read with phonics-based stories, a French-English glossary, easy to understand explanations of new grammar concepts, and exercises. The video lessons help the student through the workbook, giving opportunity to hear and repeat all the vocabulary and sentences. 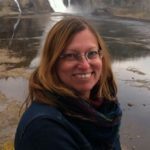 Also included are unit tests, printable flashcards, and daily lesson plans with answer keys that are sent by email to the teacher.